Grill pan. With shrimp in it. When I grill scallops, I buy fresh, large sea scallops, and don’t add anything to them except for a tiny bit of salt and pepper. The scallops will release their own scallopy juices and, combined with the dark color and aroma you can only get from a grill, taste totally awesome. 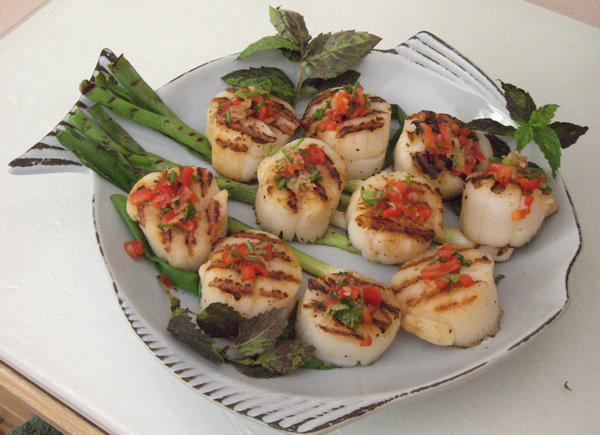 With this grill pan, I don’t have to wait for sunny weather to enjoy my scallops! This time, I added a bit of color using some chopped red bell peppers, and green onions and lemon balm that came from my garden. I wish I had more of this to go on top, more like a tapenade, because it looked so pretty like that, and it wasn’t so strong tasting that it stole the show from the scallops at all. It is summer! And strawberries! I think of parfaits as breakfast food, typically because all its ingredients (yogurt, granola, fruit) are associated with breakfast. But this was a nice, super quick dessert on a hot night. 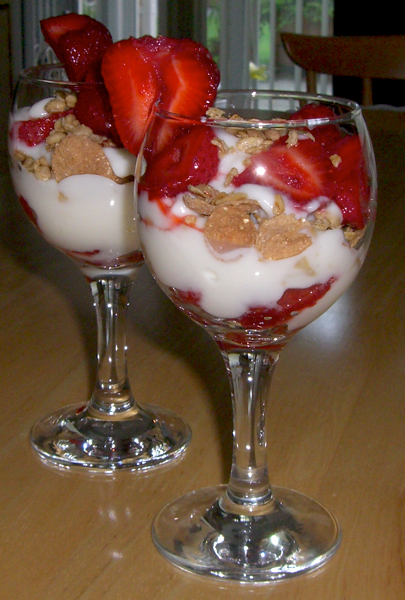 I love yogurty desserts like this: crunchy granola, sweet fruit, cold gooey yogurt. It is so healthy, yet desserty at the same time! Of course, if you wanted to indulge you could sub the yogurt with ice cream. And you can layer it with whatever fruit or granola or cereal you desire. Though berries are the best choice. I just happened to have some fresh local strawberries from W&A Farms on hand, and some yogurt and granola. Just layer, and repeat. Since I’ve never tried them before, I only bought a few flowers. I got about 1/2 a dozen for 50 cents! I’m going back to get more for sure. I didn’t cook them like most people do, ie. batter, deep fry in oil, because, heck, I am always looking for the healthier way out. Since I happened to have bought over a pound of fresh shrimp from one of the boats parked at the Steveston Pier that day, I decided to stuff these blossoms with a few of the smaller shrimp I had. 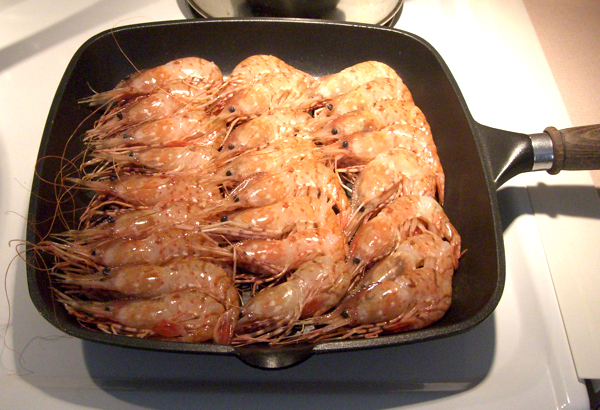 And nothing else accents shrimp like garlic. So it was a whole clove of garlic too. It was great! 1. 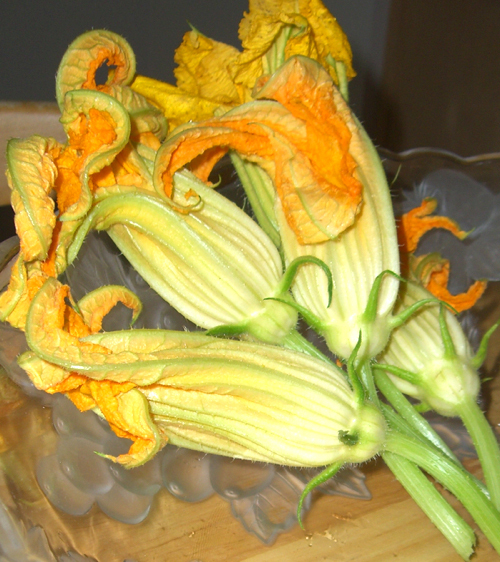 Cut the stems off the blossoms and soak the blossoms in water/ rinse very well but very gently. 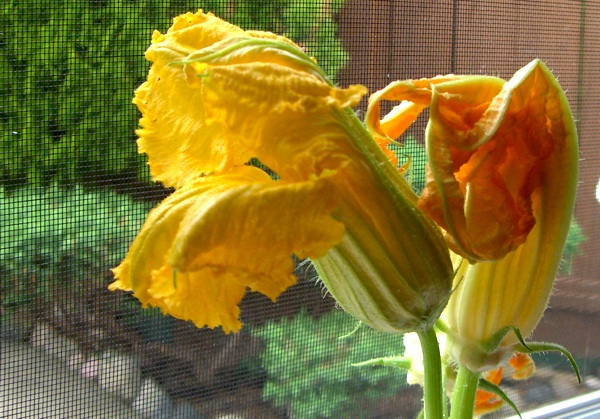 Rip out the stamen/ style/stigma inside. 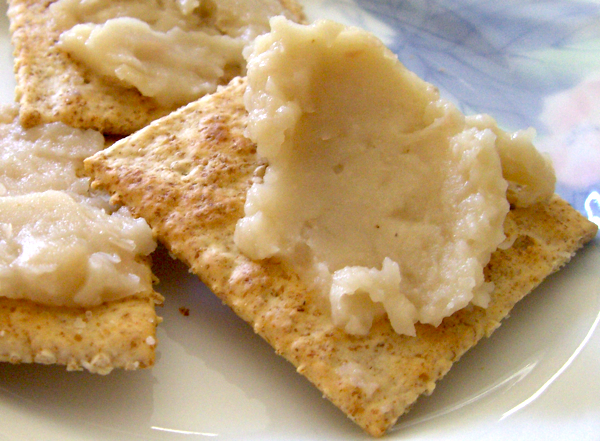 Pat them dry on a piece of paper towel. 2. Carefully place a small shrimp (cooked, I used fresh, but can be from frozen) inside the blossom, then place a clove of garlic on top of the shrimp. If one clove is too much for you, just mince some up and throw a bit in instead. 3. Twist the top of the blossom to close. 5. Eat! 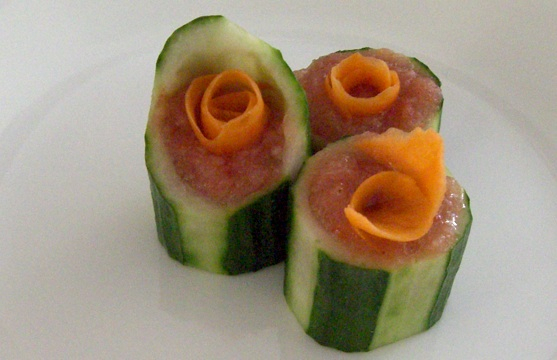 Just stuff the whole blossom into your mouth! The weather is co-operating, finally. Went down to the Steveston Farmer’s Market this weekend and bought some Mizuno greens, butter lettuce and grape tomatos. 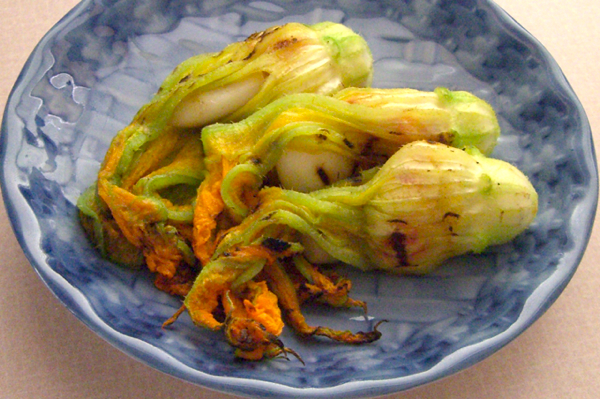 Local veggies are so fresh and good! Got some fresh sea scallops and prawns and grilled them outside. (Yes, OUTSIDE! Wow, Vancouver!) 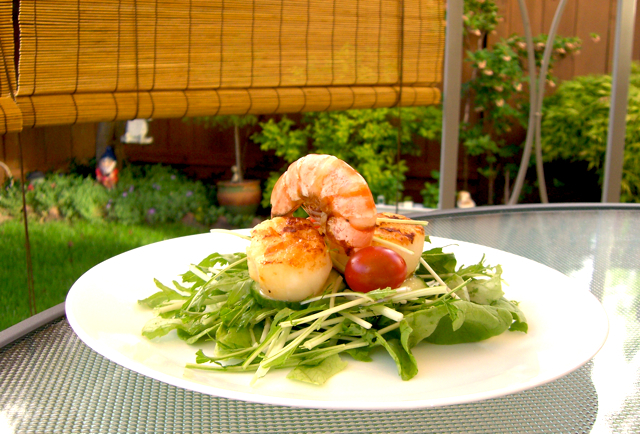 I love grilled scallops and prawns – it’s so simple, you just chuck them on the grill, don’t even have to season them with anything – just a sprinkle of ground pepper afterwards, it’s the best way to enjoy them. So sweet. And eating a nice, refreshing meal out under a gazebo? Added bonus! Grilling season is exciting! And we have a woodpecker in the neighbourhood. I’ve never seen him though, but I can hear him often. Pretty, pretty. I love asparagus. I love Spring. This is pretty simple. 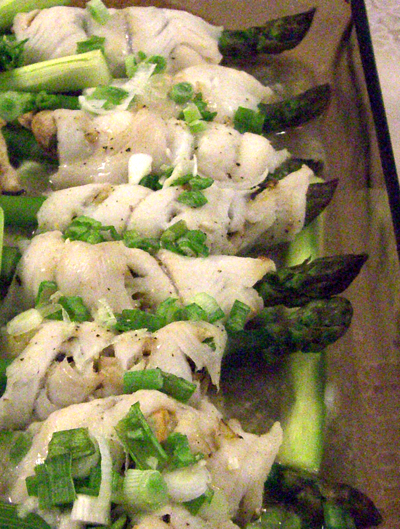 Bought some fresh sole fillets, wrap asparagus along with some sliced white mushrooms inside. S and P. Bake. Yummy.